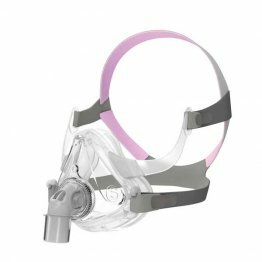 The AirFit™ F10 For Her Full Face Mask with Headgear offers the reliable seal and comfort for which ResMed is known. The headgear, with a touch of pink, supports the lightweight AirFit™ F10 For Her without the need for a forehead support. The AirFit F10 for Her is the female version of the AirFit F10, featuring the same open design and performances with stylish pink accents and a smaller size range. 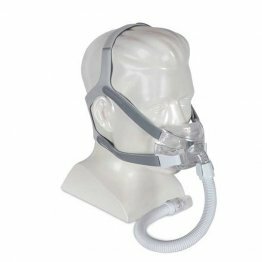 ResMed adds to the AirFit line with the AirFit F10 Full Face Mask with Headgear. 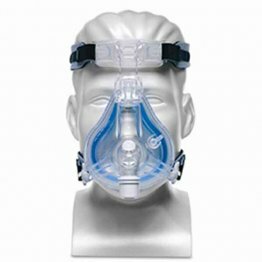 The AirFit F10 is a lightweight and easy to use full face mask in a design which touches less of the face. 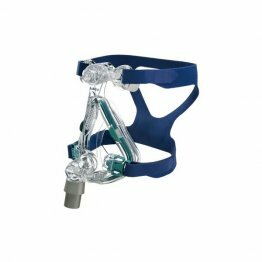 The AirFit™ F20 for Her Full Face CPAP Mask with Headgear by ResMed is the most technologically advanced full face mask yet. 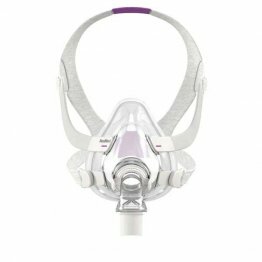 The mask has lavender accents and a smaller range for women. 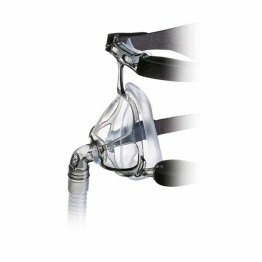 The AirFit™ F20 Full Face CPAP Mask with Headgear by ResMed is the most technologically advanced full face mask yet. 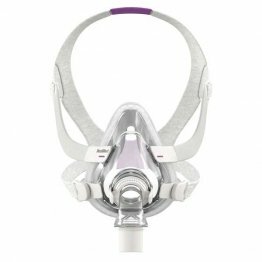 The AirTouch™ F20 for Her Full Face Mask with Headgear by ResMed is the softest mask ever designed by ResMed. 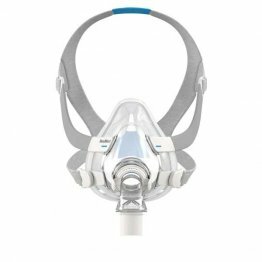 The AirTouch™ F20 Full Face Mask with Headgear by ResMed is the softest mask ever designed by ResMed. 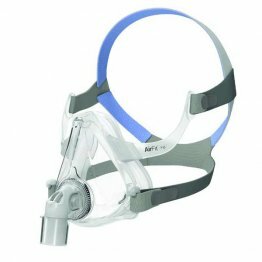 The Amara Full Face CPAP Mask by Philips Respironics features an easy to use minimal design making it smaller and lighter than traditional full face masks. 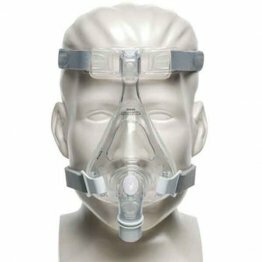 Amara Full Face CPAP Mask Starter Kit by Philips Respironics includes both Gel and Silicone Cushions to help you decide which has a more comfortable feel for your face. 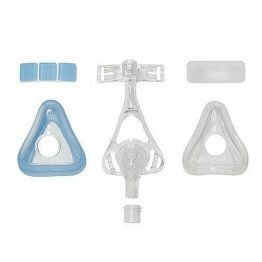 FlexiFit HC431 Full Face CPAP Mask by Fisher & Paykel comes with three sizes of silicone seals, small, medium, and large. Mask and headgear assembled and ready to use right out of the box. 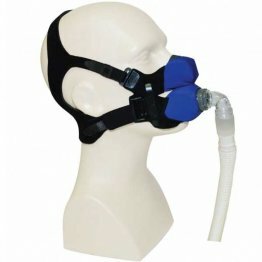 Flexifit Technology designed to auto-conform to the nasal and facial features of the patient without complicated adjustments. 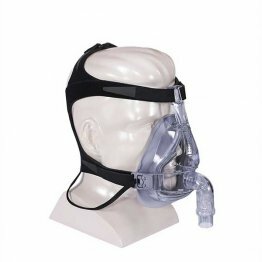 Glider Straps keep the mask and seal stable against side-to-side head movement. Under-chin design provides stability and maintains a good seal even with patient jaw movement during the night. Exhalation air is quietly diffused away from bed partners. Crown strap works in concert with the under-chin design for overall system stability. 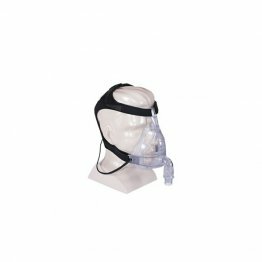 Easy release straps allow for quick and easy removal of the mask and headgear without disturbing headgear adjustments.